Exploring High End 2018 throughout all four days of the show (May 10-13) with five other SoundStage! 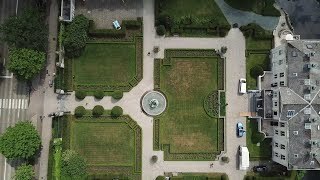 Network reporters -- the biggest team we’ve ever sent to Munich, Germany, where the show is held each year -- I could have sworn that the 2018 edition was High End’s biggest show yet, based on the many new products introduced. But on May 23, when the High End Society released the statistics for HE2018, there were some surprises: totals of 530 exhibitors and 19,899 visitors, which respectively represent drops of 2% and 7% from HE2017. It reminded me that perception and reality don’t always coincide. Perhaps it was only the fact that we had such a large team on the ground, and were able to collectively cover more exhibits than in the past -- in short, we saw more. And perhaps that’s also the reason I have so many more products to showcase in “The Best of Munich's High End 2018” than I did last year, even though HE2017 was bigger. I can’t help but think that the recent upswing in products with modern engineering but retro looks has a lot to do with the enormous popularity of vinyl. It might also have a lot to do with the fact that to many people, many products from the late 1960s and ’70s -- the so-called Golden Age of Hi-Fi -- looked much better than much of the gear of the last two or three decades. Whatever the reason, no company has more authority to offer retro styling than the venerable Japanese brand Luxman, which dates back to 1925. At HE2018 I found two Luxman models to highlight, though both were on silent display. One was the new CL-38uC control amplifier, which comes with a built-in phono stage and, per Luxman, “uses SRPP (Shunt Regulated Push Pull) circuitry for all stages to achieve the highest sound quality possible.” The other was the MQ-88uC stereo power amplifier, specified to deliver up to 25Wpc into 16, 8, or 4 ohms. The CL-38uC was inspired by Luxman’s CL-35, ca. 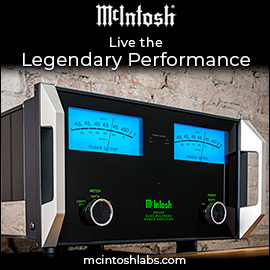 1970, while the power amp is derived from their MQ-60 model, from 1969. Both are priced at $6000 USD. 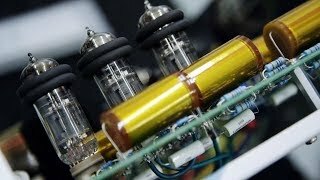 According to Luxman, “The CL-38uC control amplifier and the MQ-88uC power amplifier are based on the latest technology and design, but the exterior styling evokes a classic image from the heyday of vacuum tube audio products.” It was clear that Luxman has done a bang-up job with the styling -- if they’ve done an equally good job with the audio circuitry, then they’ve created components as pleasurable to listen to as they are to look at, at what seem to be very reasonable prices. We want review samples yesterday. 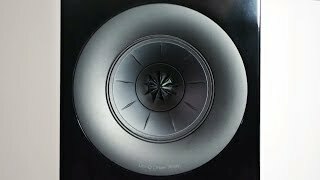 The Figaro XL stands almost 69” tall, weighs 231 pounds, comes in 17 choices of finish, and has a 1” silk-dome tweeter, two 6.9” paper-cone midranges, and four 9.2” paper-cone woofers. 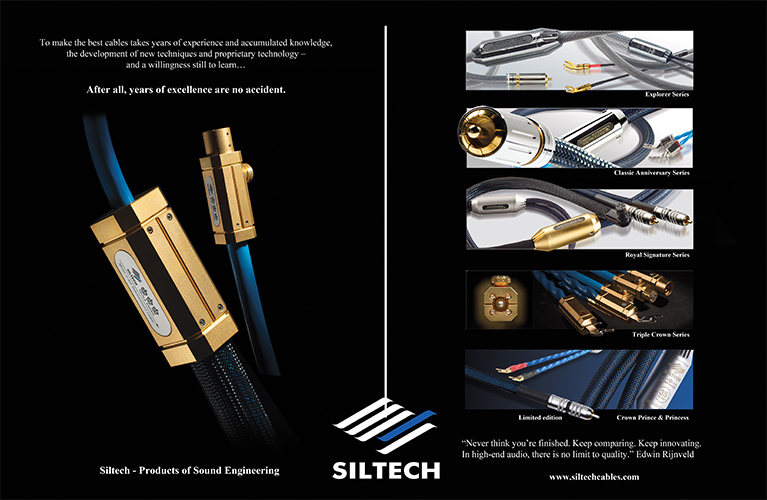 Gaidelis claims for it a sensitivity of 92dB/2.83V/m, power handling of 400W, and a frequency range of 25Hz-25kHz. On paper that sounds like a lot of speaker for the money, but what Gaidelis was most excited about was having us hear it, even if his room was too small. (The “rooms” on High End’s crowded main floor are little more than portable cabins measuring 15’L x 12’W.) Even so, our intently listening team heard smooth, clear mids, deep and well-controlled bass, and sweet, extended highs. 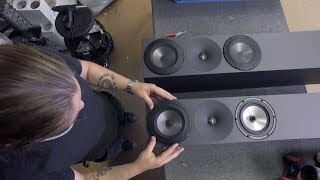 Sitting off to one side, I couldn’t gauge the Figaro XLs’ soundstaging or imaging abilities, but one thing that did jump out at me was that no part of the audioband seemed exaggerated or recessed -- the sound was very balanced. 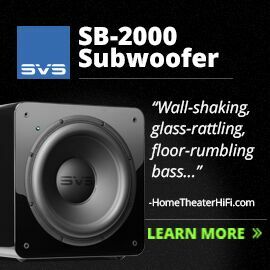 I really want to hear a pair of these in a big enough room. The UK’s Q Acoustics showed their new 3000i line of affordable speakers. 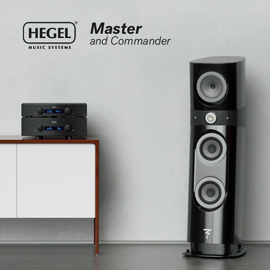 On silent display were two bookshelf models, the 3020i (€300/pair) and 3010i (€250/pair), and Q’s brochure listed the 3090c center-channel (€180) and the 3070 subwoofer (€400) -- but my eyes and ears were transfixed by the biggest of the new line, the 3050i (€800/pair). Like all its 3000i models, Q’s 3050i has what looks to be a sturdily built cabinet with contemporary styling, rounded edges, and finish choices of Arctic White, Carbon Black, English Walnut, and Graphite Grey. 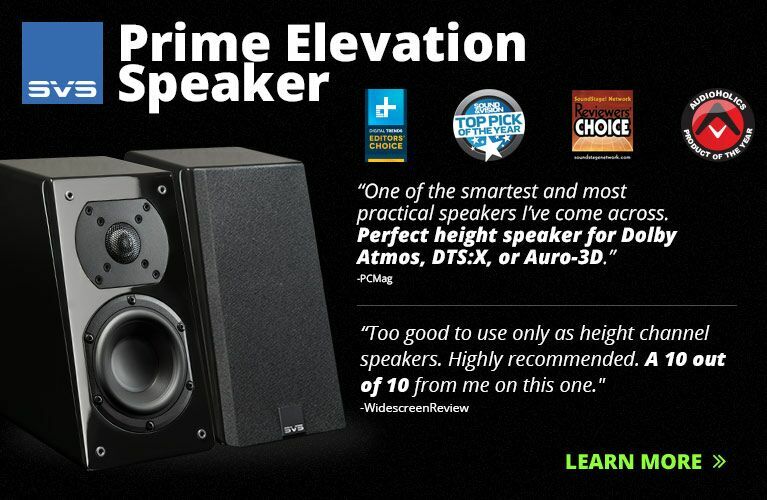 The attractive cabinet houses two 6.5” midrange-woofers and a 0.9” soft-dome tweeter. Sticking out at the speaker’s rear are feet that look a bit like outriggers, to give this 40.2”-tall speaker more stability. Had someone told me that the 3050i costs not €800/pair but twice that, or even a little more, I wouldn’t have been surprised. The bass wasn’t all that deep in Q’s large room, but the midrange was supersmooth and clear, and the highs were extended and completely effortless. Q also seems to have done a great job of integrating the drivers’ outputs -- it was impossible to tell where the midrange-woofers handed off to the tweeter. I couldn’t get a center seat here either -- blame HE2018’s consistently large crowds -- but if the 3050i’s actually sound as good as hinted at in Munich, they could be the loudspeaker deal for under €1000/pair. Finding one noteworthy speaker in a new model line is one thing -- in Sonus Faber’s new Sonetto series, every model deserves attention. 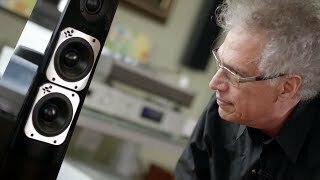 For bookshelf speakers, there are the Sonetto I (€1500/pair) and II (€2000/pair), with dedicated stands (€450/pair). 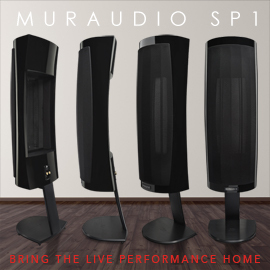 Following those are the floorstanders -- the Sonetto III (€3500/pair), V (€4500/pair), and VIII (€6000/pair) -- as well as two center-channel models, the Center I (€1000) and II (€1800). Finally, for those who want their speakers out of the way, there’s the Sonetto Wall (€1000 each), to be mounted guess where. For all eight models, the available finishes are Matte White, Piano Black, and Wood. It’s obvious at a glance that the Sonettos’ styling cues come from Sonus Faber’s Venere and Olympica lines, respectively below and above the Sonettos in price. 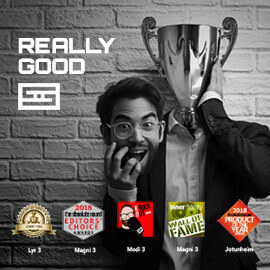 That’s not surprising, because the same team designed all three series: acoustic designer Paolo Tezzon and industrial designer Livio Cucuzza. The two have been cranking out hit speaker after hit speaker for Sonus Faber since they began working together around 2010. 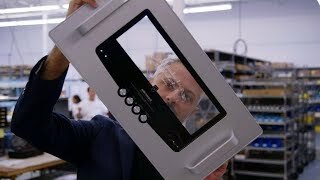 What’s exciting about the Sonettos is that, despite their affordable prices, Sonus Faber has gone back to their roots and is making everything in Italy, and has expanded their factory to do so. Their Olympica and higher-priced series have always been made in Italy, but most of their Venere and all models of their entry-level Principia line were made in the Far East. 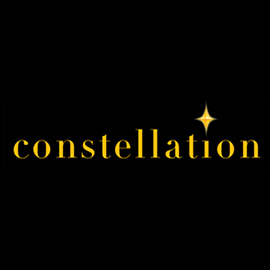 Asian manufacture can be extremely good, from smartphones to high-end audio gear, but for those who want Italian luxury handcrafted by Italian artisans, Made Somewhere Other Than Italy just doesn’t cut it. Hence the Sonettos. In February, I visited Simaudio’s factory, just outside Montreal, to film two SoundStage! 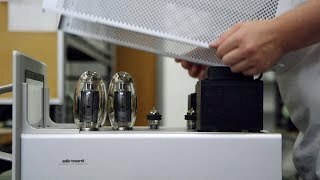 InSight videos: one about their statement-level monoblock, the Moon 888 ($120,000/pair), and the other about their new Moon 390 preamplifier ($5300). 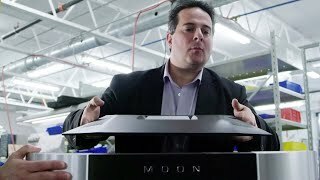 You’d think that the Moon 888’s cost-no-object engineering and ultra-high price would make it the more interesting product -- but after I’d spent time talking to the team that designed the Moon 390, I had trouble keeping what they told me under wraps until after its launch, in Munich, as I’d sworn to do. 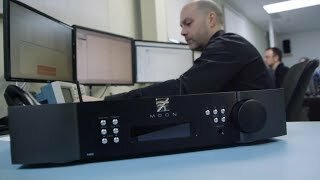 The Moon 390 must be one of the most fully featured preamplifiers ever released. It has analog single-ended inputs and outputs; a plethora of digital inputs, including wireless and wired network connectivity; D/A conversion of pretty much any PCM or DSD file in existence; and full streaming capability via the company’s proprietary MiND streaming software, which works with Tidal, Qobuz Sublime+, Deezer HiFi, your own music library(s), even Roon. The Moon 390 also has HDMI connectivity, for music playback or pass-through video (although the 390 has no onboard video processing, you probably won’t need it, considering what TVs can do these days), as well as a newly developed MM/MC phono stage that’s fully adjustable via software control. And there’s a headphone amp. It was the Moon 390’s phono stage that caught my attention during my visit to Simaudio. After lead designer Thierry Dufour described to me the effort they’d made to ensure that the phono stage was not only highly configurable, but approached the performance of their best phono stages, I asked just how much development time and effort had gone into the 390. 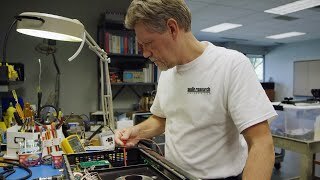 From what he told me, the 390 isn’t some box they threw a bunch of existing parts into -- Simaudio’s goal was to build the most feature-rich preamplifier possible, with the least compromise in sound quality, so everything in it was optimized fully for this model. Whether or not they’ve achieved their goal is something that only a full review can determine -- one is already in the works. While Simaudio’s Moon 390 may have been the single electronics component at HE2018 that most excited the SoundStage! team, the new line of electronics we found ourselves talking about most frequently were the Edge models from Cambridge Audio, created to celebrate the UK brand’s 50th anniversary. Cambridge says it took them three years to design the Edge NQ streaming preamplifier (€4000), the Edge W stereo power amplifier (€3000), and the Edge A integrated amp-DAC (€5000). The Edge NQ, like the Moon 390, has single-ended analog inputs and outputs, a headphone jack, multiple digital inputs, network connectivity, streaming capability, and a DAC section capable of decoding pretty much any PCM or DSD resolution. It lacks a phono stage; still, it would be interesting to put the Edge NQ and Moon 390 head to head, as they’re likely to attract similar buyers. The Edge W is a class-AB power amp specified to deliver 100Wpc into 8 ohms or 200Wpc into 4 ohms -- not a powerhouse, but with oomph enough for most hi-fi systems. A couple of interesting design wrinkles: Inside the Edge W are twin toroidal transformers in opposition, which Cambridge says “cancels out electromagnetic interference whilst offering outstanding power and maintaining consistent tonality, no matter how loud it’s played.” The Edge W also has single-ended and balanced outputs, which I guess lets you route line-level signals to, say, a subwoofer or two, or something else that has its own power amp. Like the Edge W, the Edge A integrated amp-DAC can also output 100Wpc into 8 ohms or 200Wpc into 4 ohms, and like the Edge NQ, it has a DAC section with the requisite digital inputs and is capable of decoding almost any PCM or DSD file. However, it appears to lack the NQ’s advanced streaming capabilities -- if you want those, you’ll have to go with the separates. For many years, Cambridge Audio has impressed with components that offer high levels of performance at reasonable prices, but have sometimes had only so-so looks. But the Edge NQ, W, and A share stunning levels of industrial design and build quality that would be suitable in products costing two to three times as much. We can’t wait till the production units of the Edge models begin making their ways to market later this month, or in July. Next month: The Best of Munich's High End 2018 for €10,000 and Above. I’ll also tell you about the European Imaging and Sound Association (EISA) conference in Belgium, which I attended just ten days after HE2018. 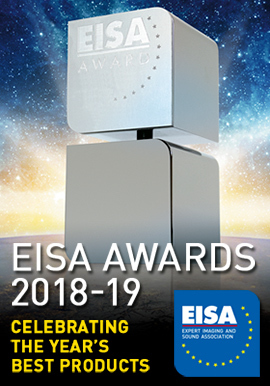 We’re proud to be a part of EISA; in the months and years to come, you’ll read much more about the organization in our online pages.